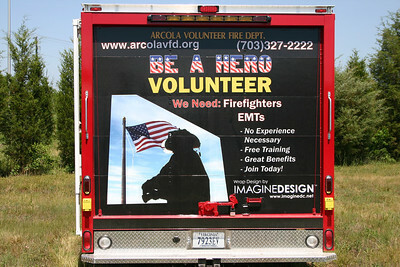 Arcola-Pleasant Valley VFD - Fire Station 9. 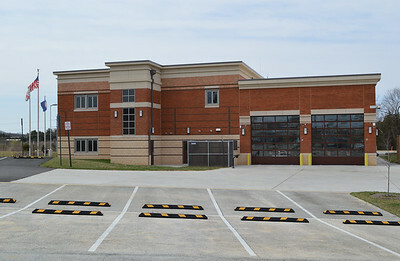 The newer Fire Station 9 in Brambleton which opened in 2014. This is a front view of the station. The Loudoun County Fire Marshall's office also has garage space at the station. Brambleton's Fire Station 9 which opened in 2014. This view shows the Fire Marshall's office garage's which house several vehicles. Old Arcola Fire Station 9. Arcola, Virginia - Loudoun County. 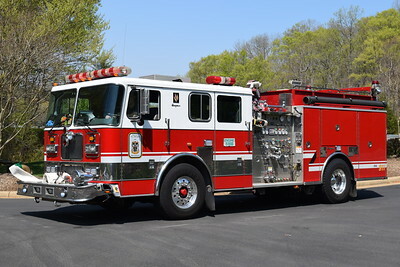 Engine 609 is a 2016 Seagrave TB60CS 1750/750/20/20 with serial number 78H97. One of two delivered to Arcola. Photographed in August of 2017. Officer side view of Engine 609 from Arcola, a 2016 Seagrave. 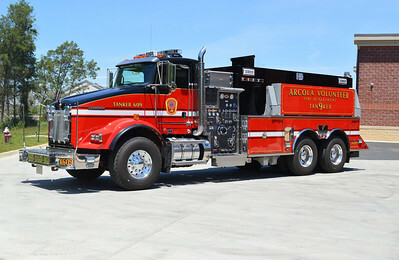 Arcola, Virginia operates twin 2016 Seagrave TB60CS 1750/750/20/20 as their Engine's 609 and 609B. Pictured here is Engine 609B, assigned Seagrave serial number 78H98. 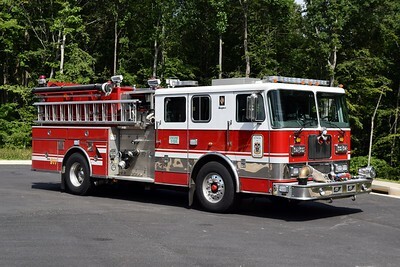 Arcola's Engine 609B photographed at the annual Apple Blossom festival in Winchester, Va.
A back end view of Engine 609-B from Arcola, Virginia - a 2016 Seagrave. 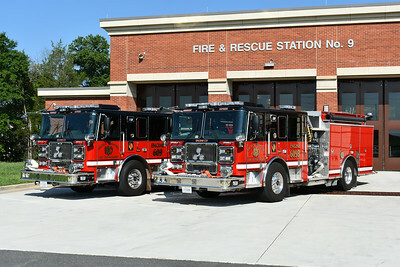 Arcola's twin 2016 Seagrave engines as photographed in August of 2017. Photographed in August of 2017 is Arcola's twin 2016 Seagrave engines - Engine 609 and Engine 609B. 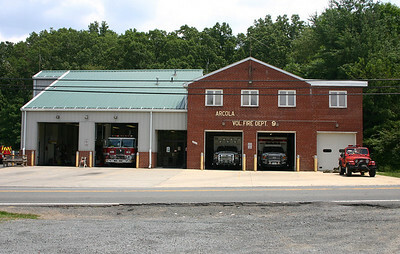 Station 19 was a combination Loudoun County and Arcola Pleasant Valley VFD facility. 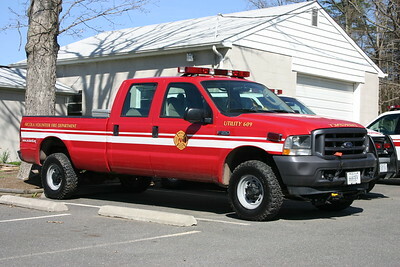 Engine 619 was this 2007 Spartan with a 2008 Ferrara body and equipped with a 1500/750. 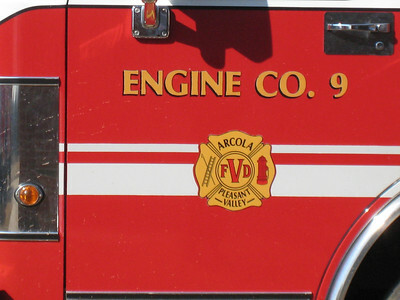 In late 2012, it was transferred to Station 9 in Arcola and now runs as Engine 609C. Loudoun County, Virginia Tanker 609 at the Arcola station is this 2009 International 7600/Pierce with a 1500/3000 and Pierce job number 22361-01. It was originally delivered as Tanker 623 in Ashburn (Moorefield Station) and transferred to Station 9 in October of 2017. Brush 609 from Arcola is this 2004 Ford F350 4x4/2014 First Vehicle/Firelite Transport equipped with a 125/250. Arcola - Pleasant Valley's Brush 609 received quite a makeover in 2014. 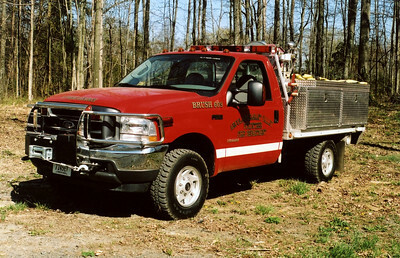 Brush 609 is a 2004 Ford F350/2014 First Vehicle/Firelite Transport. Equipped with a 125/250, the brush truck received some heat damage to the lettering on the doors. Photographed to the rear of Fire Station 9 in Brambleton in April of 2015. Brush 609 prior to being rehabbed in 2014. Jeep 609 located at the Arcola Station 9. 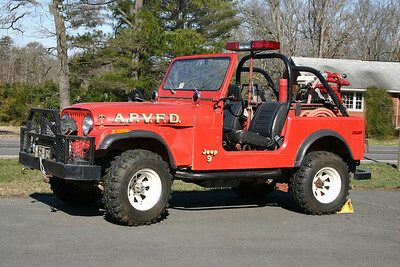 It is a 1976 Jeep/Fire Control Equipment and has a 100/65. 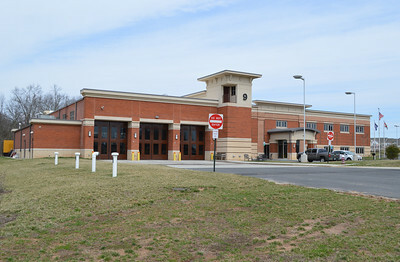 When this was photographed in April of 2013, space is at a minimum and the Jeep is kept outside until the new fire station in Brambleton is ready. Arcola's Brush 9, a 1947 Dodge Power Wagon/Young, 250/250. Rehabbed in 1969. Still owned by Arcola as an antique. 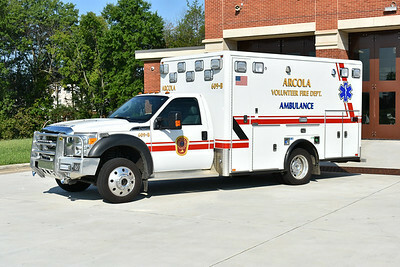 Medic 609 from Arcola is this 2014 Ford F450 4x4/Horton 623 model. 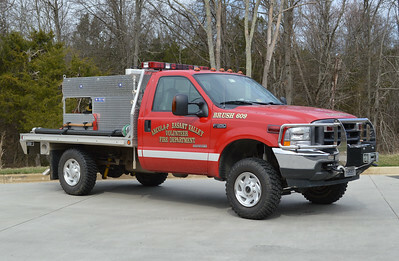 Medic 609-B is this 2011 Ford F450 4x4/Horton 457 model. 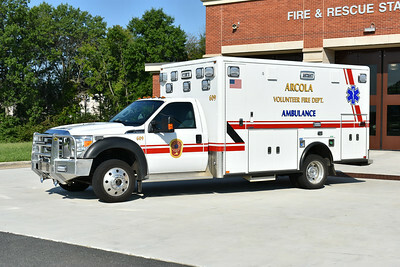 Arcola volunteers have purchased a variety of ambulances/medic units built on Ford F chassis. 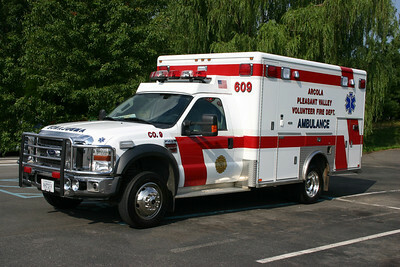 Ambulance 609-C is a 2005 F450 4x4 model built by Horton. 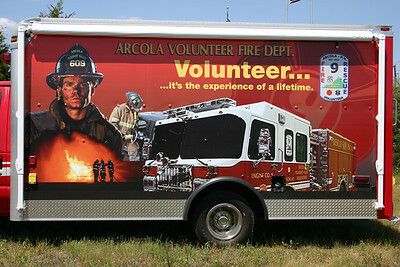 Not only is Support 609 a functional fire support unit, it acts as a rolling advertisement for becoming a volunteer in Arcola. 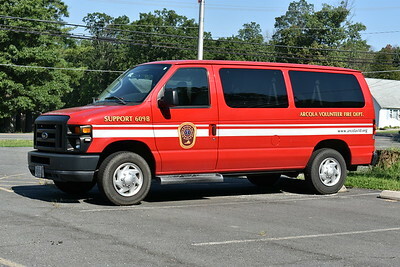 Support 609 is a 2005 Ford E350/Rockport Body/FastLane. 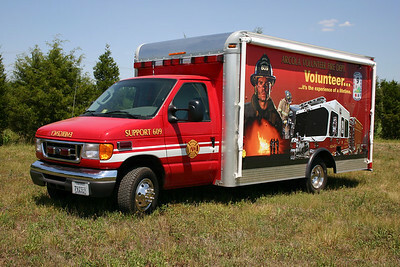 The drivers side focuses on the fire side of being a volunteer. Support 609 - fire side which also shows Rescue Engine 609. The other side of Support 609 focuses on EMS. 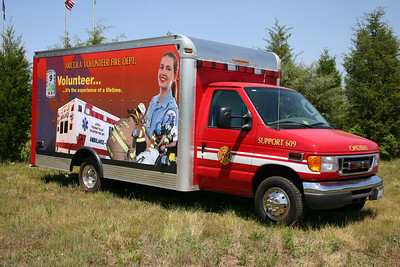 Graphics promoting the EMS side of being a volunteer. The back door of Support 609. Support 609B, a 2008 Ford E van. 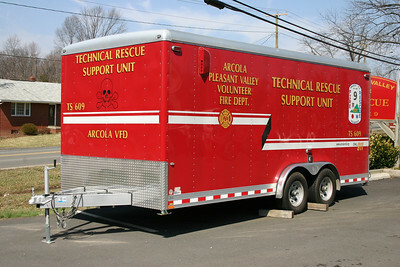 Arcola operates an unusual Command unit. 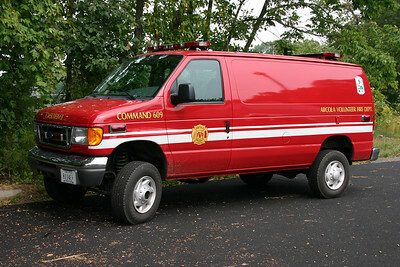 Command 609 is a 2006 Ford E350 Super Duty with a Quigley 4x4 conversion. FastLane outfitted the van. 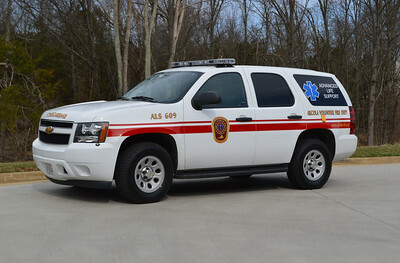 Arcola - Pleasant Valley's ALS 9, a 2013 Chevrolet photographed in April of 2015 behind FS 9 in Brambleton. 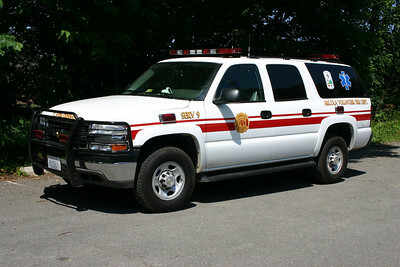 SERV 609 (Special Emergency Response Vehicle). It is a 2005 Chevrolet Suburban/FastLane. 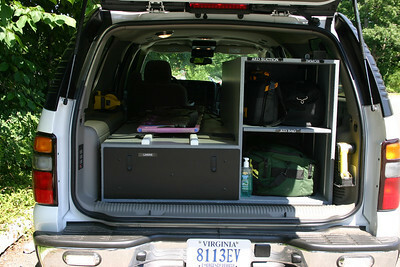 The back end of SERV 609 shows some of the gear and the capability of a patient transport unit. Utility 609, a 2013 Ford F-250/Stahl. 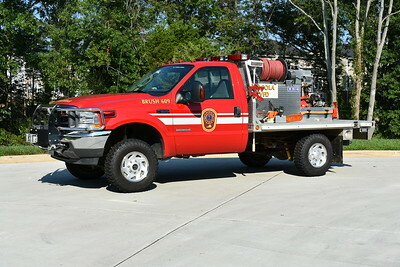 Utility 609, a 2001 Ford F-350. Technical Support Unit 609 trailer - 2008 Wells Cargo 18' trailer. 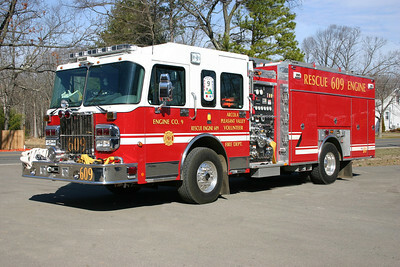 Rescue Engine 609 in Arcola was a 2005 Spartan Gladiator/Ferrara 1500/750. It was sold in January of 2014 to New Washington, Indiana. Engine 609B from Arcola-Pleasant Valley and running from the Brambleton station. 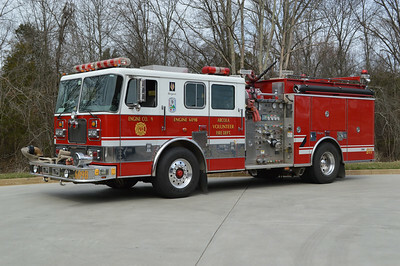 It is a 1999 Seagrave TB50DA equipped with a 1500/750. Photographed in April of 2015. 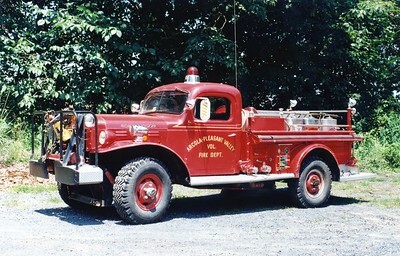 Now utilized by Seagrave as a loaner pumper. Although assigned to Station 9 in Arcola, this 1999 Seagrave spent a good portion of its career as the first engine for South Riding Station 19. 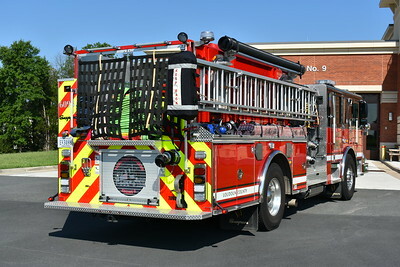 The Seagrave is equipped with a 1500/750. 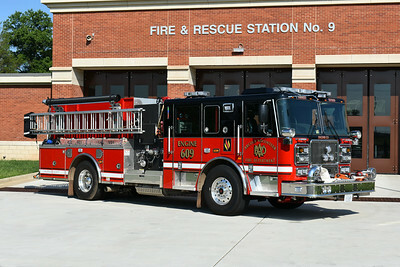 The Seagrave was photographed in front of "The Big Top", which was the original and temporary Station 19 in South Riding. "The Big Top" is now used at the Training Center to house training apparatus. 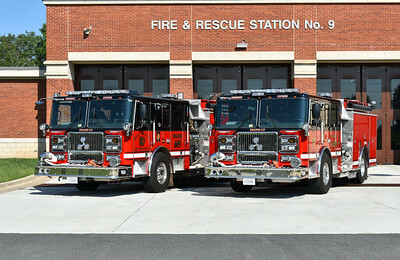 Dale City took delivery of four new Seagrave pumpers and a Seagrave Aerialscope tower in 2017. While the engines were being placed in service, Seagrave provided a loaner pumper to be used. 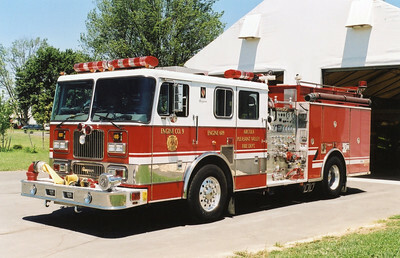 Photographed while running as E518B, this 1999 Seagrave TB50DA is equipped with a 1500/750, sn- 78933. 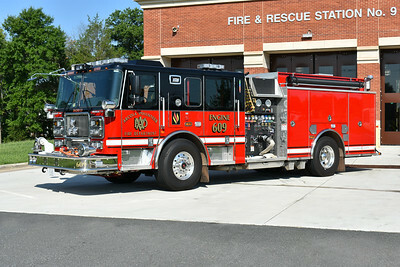 Former Engine 609B at the Arcola VFD in Loudoun County, Virginia. Officer side of E518B, a 1999 Seagrave TB50DA is equipped with a 1500/750, sn- 78933. 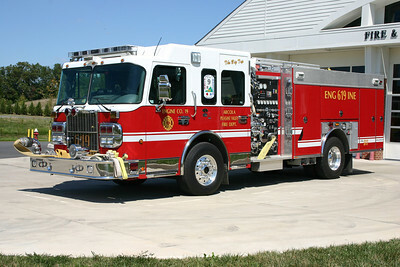 A Seagrave loaner engine. 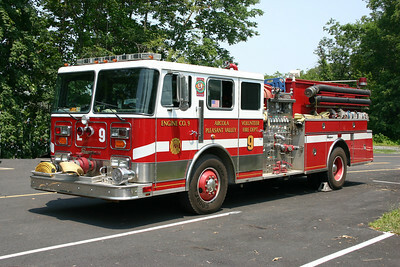 Former Engine 609B at the Arcola VFD in Loudoun County, Virginia. 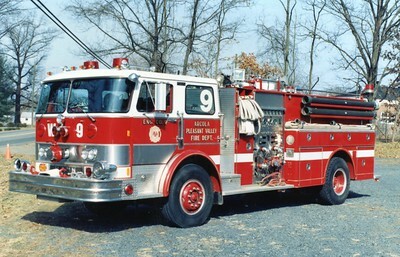 Old Engine 9 from Arcola - a 1990 Seagrave JB 1500/1250. Former Wagon 9, a 1982 Hahn, 1000/750. Let's just say that Tanker 609 is quite.....large. 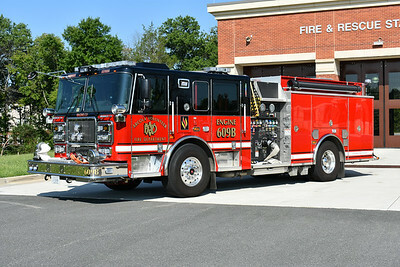 Fortunately, we had some room to pose the newly delivered tanker in the back ramp of the new Fire Station 9 in Brambleton. When this photograph was taken in June of 2014, Tanker 609 was still having equipment mounted and training completed for the volunteer and career staff. Tanker 609 is a 2014 KenWorth T800 built by US Tanker and equipped with a 1500 gallon per minute pump and carries 3,000 gallons of water. 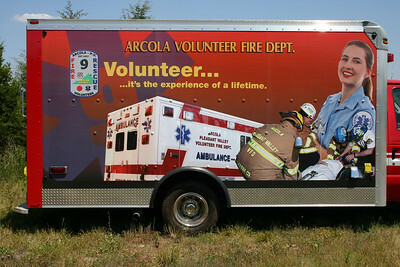 Also a first for Arcola - their first truck painted black and red. Sold to Lineboro, Maryland in 2016. 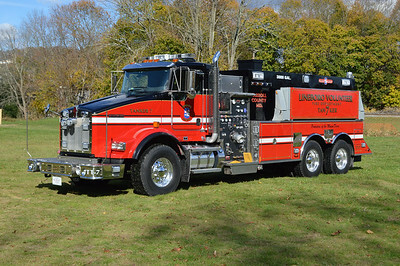 Lineboro Tanker 7 is a 2014 Kenworth T-800 built by US Tanker and equipped with a 1500/3000. 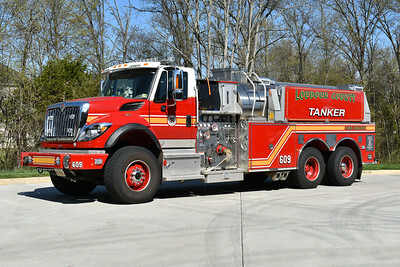 Lineboro took delivery of this tanker in 2016 and purchased it from Arcola, Virginia in Loudoun County. 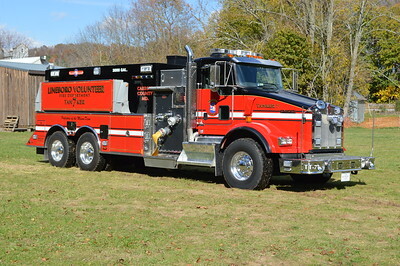 Lineboro placed the tanker in service in November of 2016. An officer side view of Tanker 7 from Lineboro. 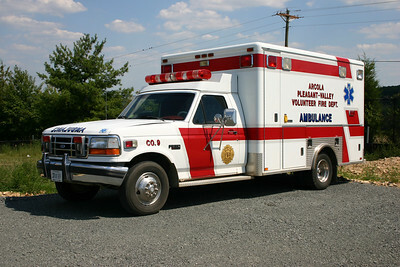 Older ambulance from Arcola - 1993 Ford F350/Horton. 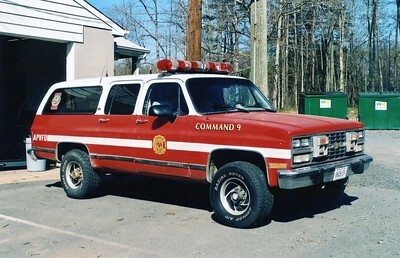 Former Command 9, a 1990 Chevy Suburban. 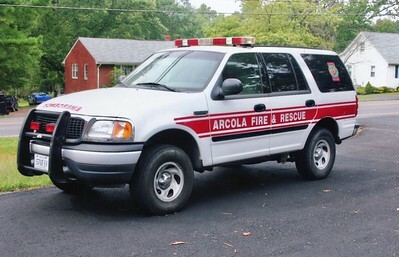 Arcola's former Car 9, a 2000 Ford Excursion. Sold to Brandy Station (Culpeper County, Virginia) in 2007.